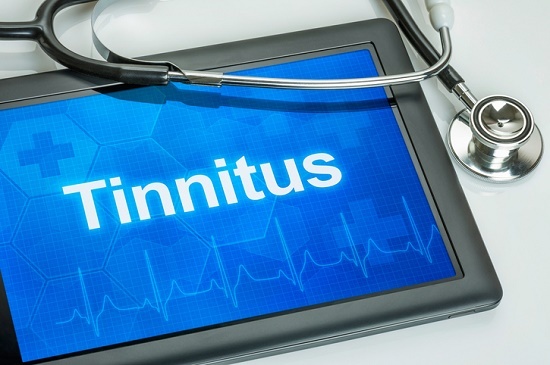 Discover How TRT Can Help You: Take A Look Into Tinnitus Retraining Therapy | Northeast Hearing Center Inc.
Tinnitus can be an extremely frustrating condition for a seemingly endless amount of reasons. First, tinnitus is an entirely subjective experience. What we mean by this, is you can’t just go and show anyone what the constant ringing of tinnitus sounds like, how loud the constant ringing is, or how annoying the sounds of tinnitus can be. Second, there still isn’t any one, true objective method to measure the severity of tinnitus. You can’t, simply walk into your doctor’s office, have tests ran, get blood drawn, and get diagnosed with tinnitus. Third, and perhaps most important, the medical community still doesn’t have a complete understanding of how the condition of tinnitus works. As a result, our understanding of the potential root causes and possible treatment options remain at a less than ideal level. This can all amount to an unbelievably frustrating situation, of course, but those affected by the condition should not be without hope. As a matter of fact, despite the many possible reasons for frustration, many of those same people who are affected go on to display significant improvements in their symptoms when paired with the right treatment plan. Throughout this article we will be talking about one tinnitus treatment option in particular, known as Tinnitus Retraining Therapy (TRT). However, to understand how it works, we will first need to understand the two parts of tinnitus.